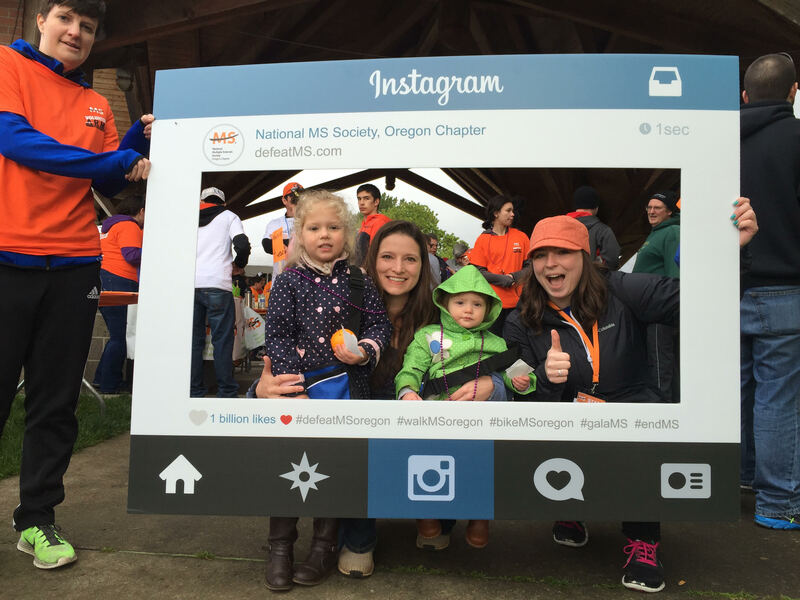 The National Multiple Sclerosis Society, Oregon Chapter’s mission is to defeat MS! All my marketing efforts went to creating supportive and fun content that inspired people to raise funds. 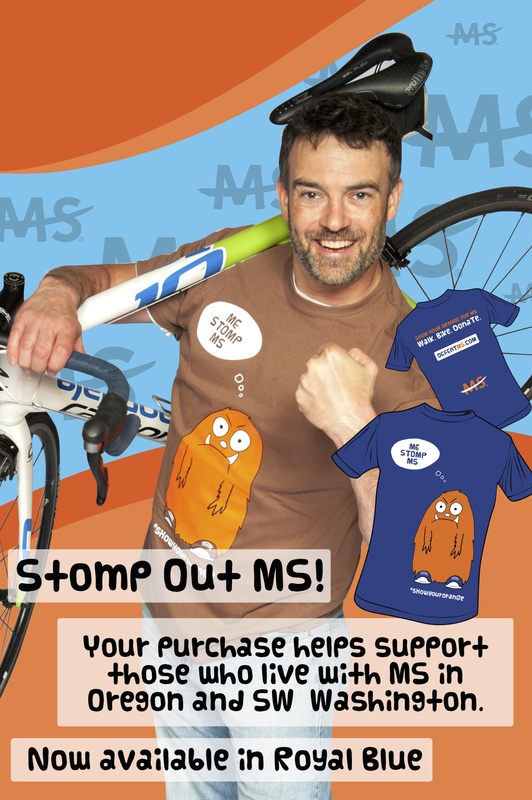 I developed several marketing campaigns on social media and email to boost awareness for the Society’s fundraising events, programs and services offered to support people with MS. Continuing reading to hear more about two of my favorite campaigns: Andrea’s Walk MS Tips of the Week and Show Your Orange.